You’ve heard us talking about the amazing lighting and furniture designers that are going to be featured at the SF Design Week Hub with WestEdge SF on June 4th-5th. Here’s a preview of the incredibly unique, and equally amazing work that will be on display. 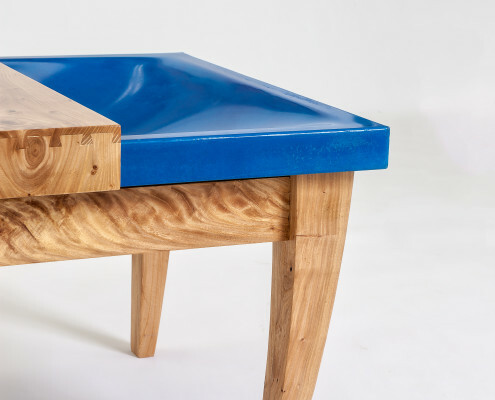 Modern furniture designers such as Osidea Furniture, known for its sleek, yet strong pieces featured in European hotels, will be exhibited next to Cimarron Studio, a designer specializing in pieces made with wood and concrete materials for your home. 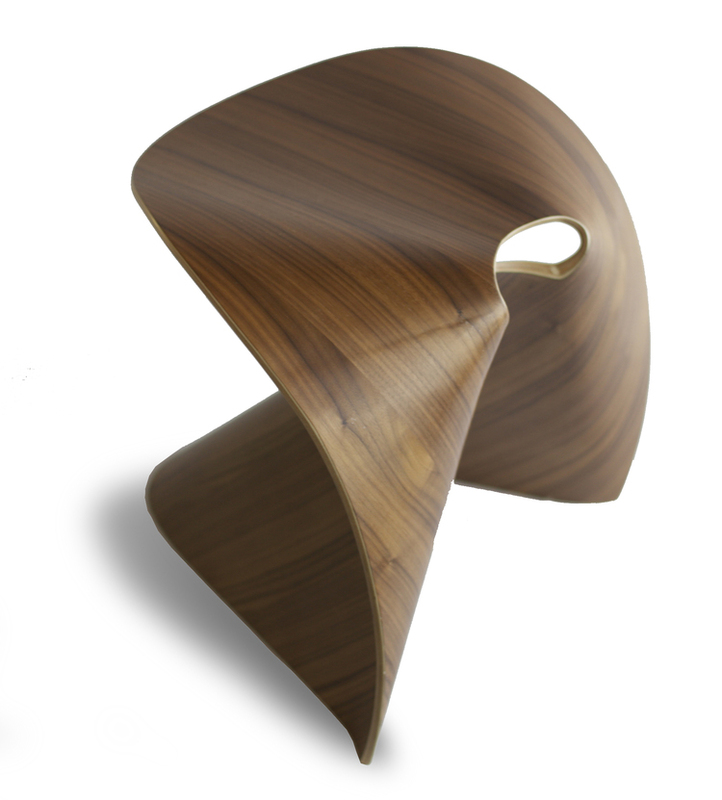 Bringing some heat to the event will be both Robert Long Lighting and Galanter and Jones Heated Outdoor Furniture. Robert Long’s pieces bring a warmth not only through light but also the elegant metal and hand-blown glass he uses. Galanter and Jones are literally raising temps with their revolutionary, heated outdoor furniture. We hope you’re sufficiently excited for this event and can’t wait to see you at this and all the other Design Week gatherings!